Change is coming and the future that we didn’t expect ten years ago is now. The cost of manufacturing electric vehicles is anticipated to fall dramatically, and much faster than most people realise. There is barely a car maker out there that doesn’t have plans to produce an electric car in the near future. But how do parking operators take advantage of this, if at all? 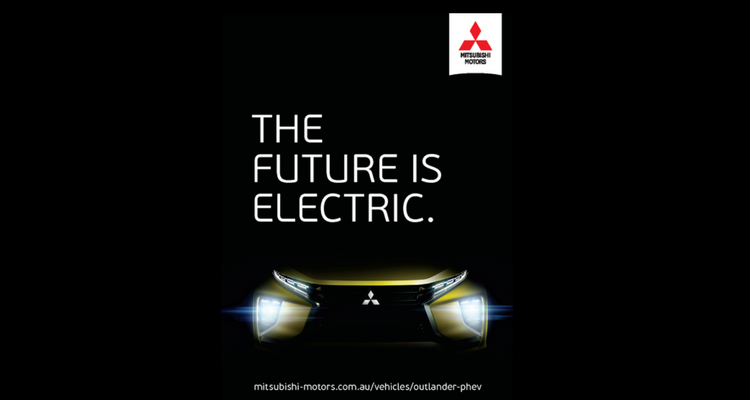 Parking Australia is pleased to announce that joining our panel at OUTLOOK 2017 on the topic of “electric vehicles charge ahead” is Craig Norris from Mitsubishi Motors Australia Limited who will present Mitsubishi’s development of affordable, advanced electric and plug-in hybrid automotive technologies in his presentation entitled ‘The Future is Electric‘. Craig is the National E Mobility Manager who is also on the EV Council and he will share why the parking industry needs to be prepared for the next few years in this space. Craig has a strong passion for environmental issues and the future of sustainable transport and his role at Mitsubishi involves increasing the uptake and market awareness of electric vehicles within Australia. He advises on transport solutions in a range of business environments, including the public, corporate, not-for-profit and government sectors. Craig will join Peter Nattrass, Team Leader of Carbon Neutral Adelaide at City of Adelaide and Tim Washington, Founder of JET Charge to discuss the state of the EV market, what to expect and how parking operators can take advantage of the emerging trends towards electric vehicles, with a predicted market penetration of between 5-10% by 2020, meaning 60,000 to 120,000 new cars on the road in Australia, every year.